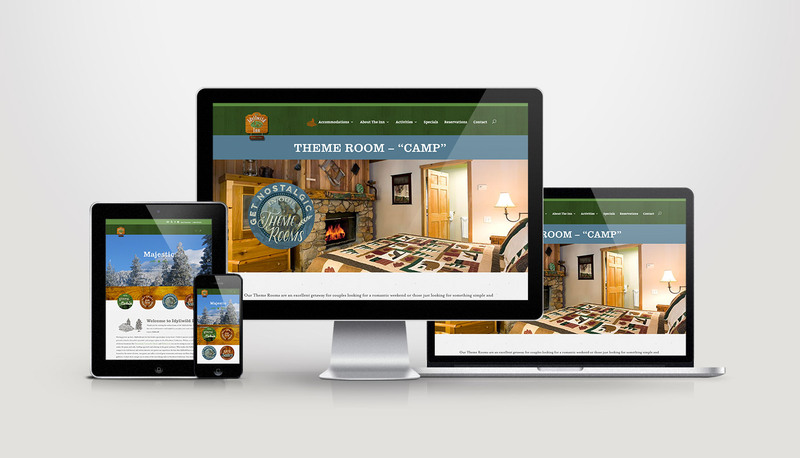 Idyllwild approached us last fall to update their site which usually happens every four years. We love working with them and we are thankful for a good client relationship that has lasted over a decade. 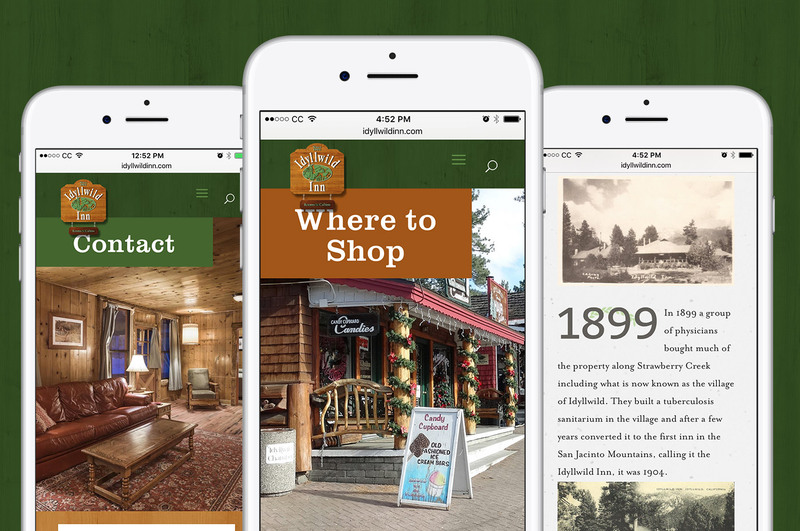 This time we cleaned up the site and moved it onto our drag/drop responsive framework that’s easy to update. 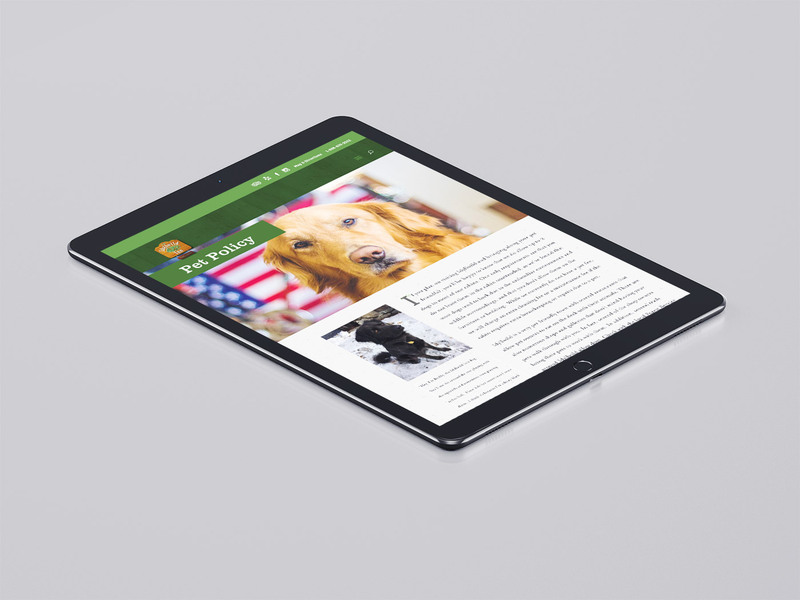 We wrote a new style sheet for them which will make it easier to update in the future. They had hired a professional photographer which helped with the slideshows and the overall aesthetic. 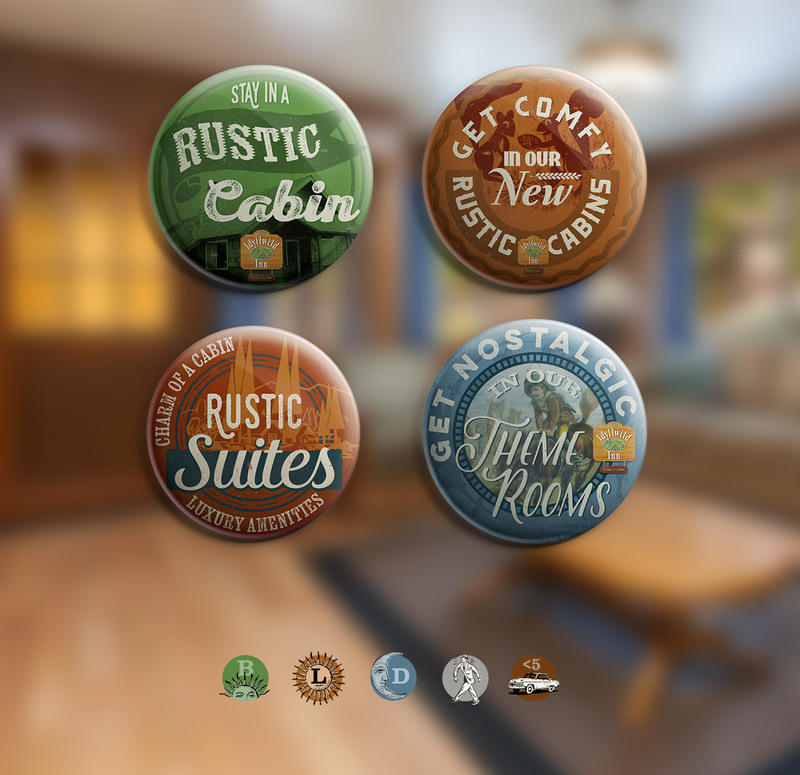 One fun aspect of the design is they are making buttons directly off our badge designs for people who stay in the theme rooms.